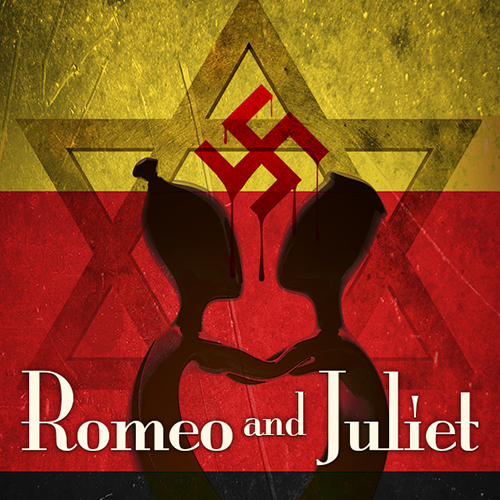 A fresh twist on Shakespeare’s classic tale of star-crossed lovers, set in pre-World War II, Berlin where Romeo is a German boy and Juliet is a Jewish girl. A relationship between these two would be highly forbidden, and the consequences too severe to imagine. But love blooms in spite of these obstacles. Accompany these two young lovers from their first blissful kiss to their final parting words as the powerful forces of traditional social expectations suffocate them. For centuries, Romeo and Juliet has been the love story by which all others are measured and it is as fresh today and relevant today as it was more than 450 years ago. 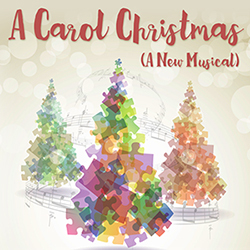 This production breathes new life into this always-relevant tale. How many tickets do you want for Romeo and Juliet?